What is 360 Safe Virus? 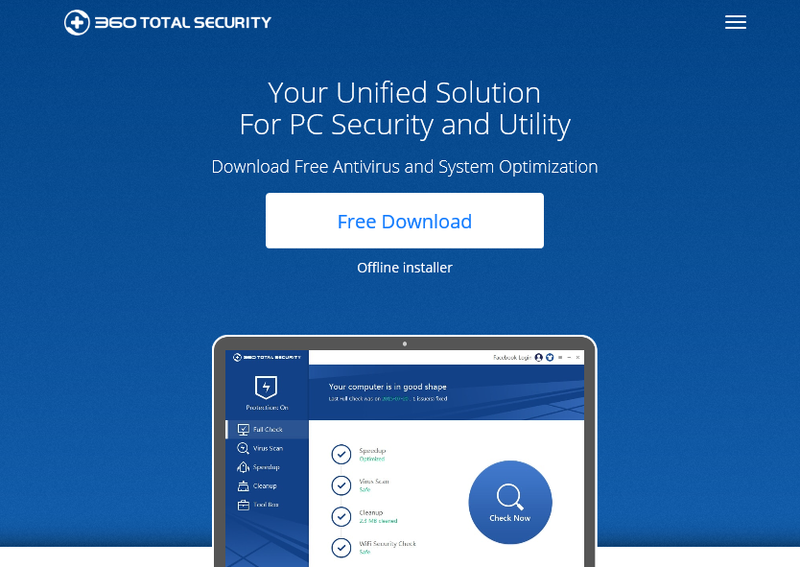 360 Safe Virus is a controversial antivirus program that promises to protect Microsoft Windows, Mac OS X, and Android devices from dangers. It is primarily targeted at users living in China, but, in reality, anyone can find it installed on their computers because it uses alternative distribution ways so that it could reach as many users as possible. Despite the fact that some specialists consider 360 Safe Virus a perfectly decent application, our specialists do not think that this piece of software can be trusted. As a result, they suggest that you delete 360 Safe Virus right now if you have already detected it on the computer. Find out why it is advisable to do that and how it is possible to delete 360 Safe Virus easily by reading this article. How does 360 Safe Virus act? We cannot say that 360 Safe Virus is a completely unreliable application; however, more reliable antivirus tools exist, so users should not keep 360 Safe Virus, especially when it might act in an undesirable way. According to malware experts, the main drawback of this software is that it might show misleading scan results. In other words, it might detect threats that do not exist on your computer. Secondly, there are users who say that they have started seeing pop-ups after the installation of 360 Safe Virus, so if you have this program installed and see them too, you should know that they might be generated by this security application. Moreover, it is believed that this program might record information about users. For example, people say that they have started getting spam emails after providing their email addresses to 360 Safe Virus. As you can see, 360 Safe Virus is not a very trustworthy antivirus tool, so it would be smart to remove 360 Safe Virus and install another application instead. How did 360 Safe Virus enter my computer? Even though the official website of 360 Safe Virus exists (it is 360safe.com), there is no doubt that more people cannot explain how this software has entered their computers, which shows that it might be distributed illegally too. Most probably, according to specialists, it is spread bundled with other programs so that users would install it together with them incidentally. If you cannot remember downloading 360 Safe Virus willingly too, it is very likely that this has happened to you as well. This will not happen again only if you install a reputable security tool after the 360 Safe Virus removal. How can I uninstall 360 Safe Virus? If you have not found the 360 Safe antivirus tool useful, or you simply cannot explain why you have it on your PC, it would be best that you remove 360 Safe Virus right now. Since it is not a very bad program even though it is called a virus by users, it should be possible to erase it via Control Panel. If it is impossible, try using an automatic tool to implement the 360 Safe Virus removal. Use only a reputable WiperSoft scanner that is being updated daily.